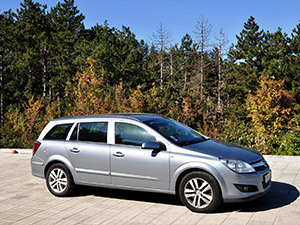 We offer Sofia Airport Transfers and transfers from Sofia to other places in Bulgaria. The transfers are by car, by minibus or by bus. It depends on the number of travelers and your requirements. The biggest airport in Bulgaria is the Sofia airport. It has two terminals. Terminal 1 is the old terminal. Most low cost airlines fly to Terminal 1. Terminal 2 is a newly built terminal. The majority of the flights land on Terminal 2, including Ryanair. Check out here the list of the airlines flying to and from Terminal 2 at Sofia Airport. Sofia Airport is relatively small airport. So it is enough to be there 2 hours in advance before your flight. There is an airport also in Plovdiv, the second biggest city in Bulgaria. There are small airports also in Varna and Bourgas at the seaside. If you visit the International Fair in Plovdiv or you come for a seaside vacation, then you should consider flying to these airports. But when flying to Bulgaria, Sofia is the best connection point. Because this is our capital city and the business centre of Bulgaria. No matter if you come to do business or come on vacation, it is best that you fly to Sofia Airport. This is where we can assist you with our Sofia Airport Transfers. 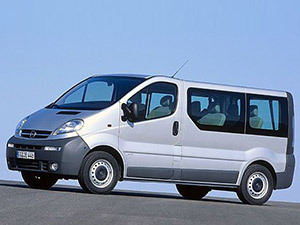 If you need to go to another city, please contact us about transfers in Bulgaria. If you like to plan your stay in Sofia with all the details in advance, we can organize Sofia Airport transfers to your accommodation. 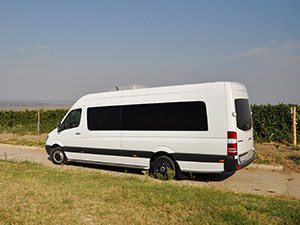 For rates and bookings of Sofia Airport Transfers or transfers in Bulgaria please contact us at info@nvisiontravel.com . We will be happy to bring you to your destination.